Combining technical performance with style, the Momentum Long Sleeve Zip Hood will take you from the gym to the coffee run and beyond. 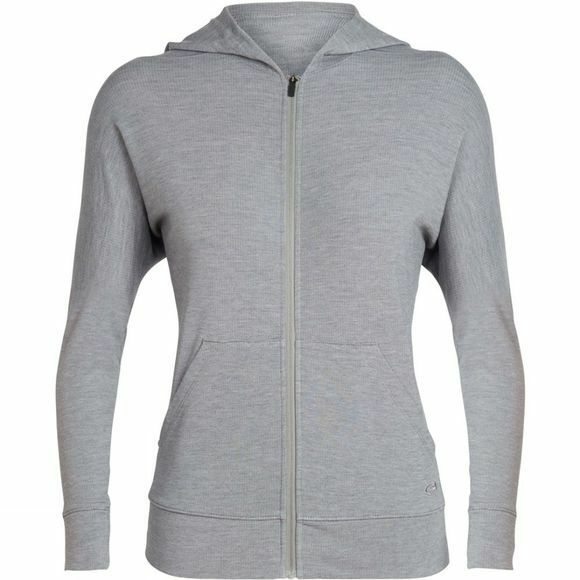 A versatile hoodie for all seasons, it’s made from Cool-Lite fabric, a blend of soft merino wool with natural Tencel to keep you cool when the temperature rises, with a touch of Lycra for dynamic stretch. The fibers are corespun around nylon for added strength and durability. It includes low-profile merrow stitching for next-to-skin comfort, an easy, relaxed hood and comfortable hand pockets for warmth or stashing small items.